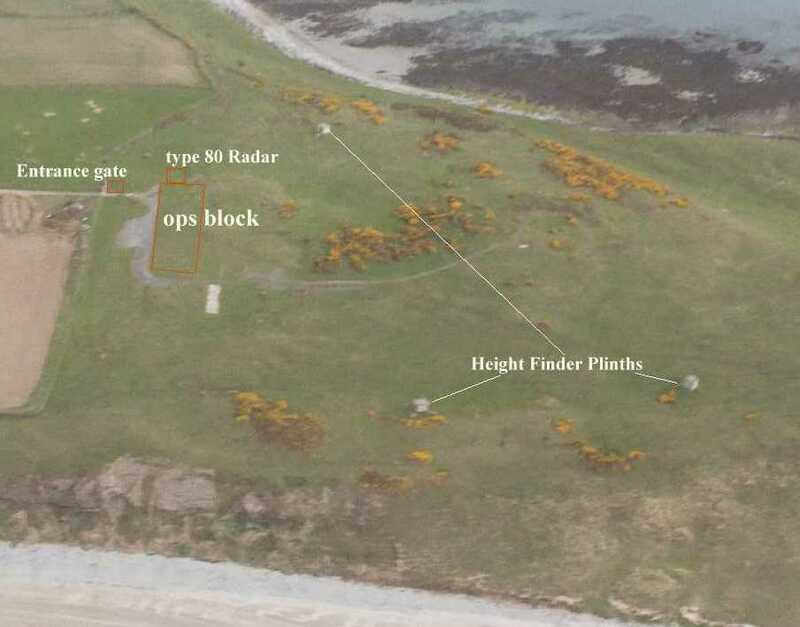 Later however, the base was also part of the ROTOR radar project, and in 1955/56’s a Control Centre was established on the flying field with a remote radar head at Killard Point. 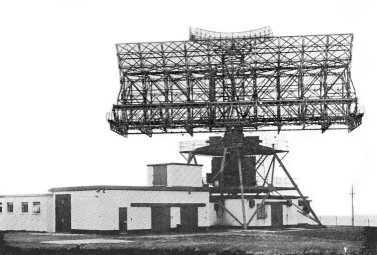 This had a joint military/civilian role albeit using the same physical radar. 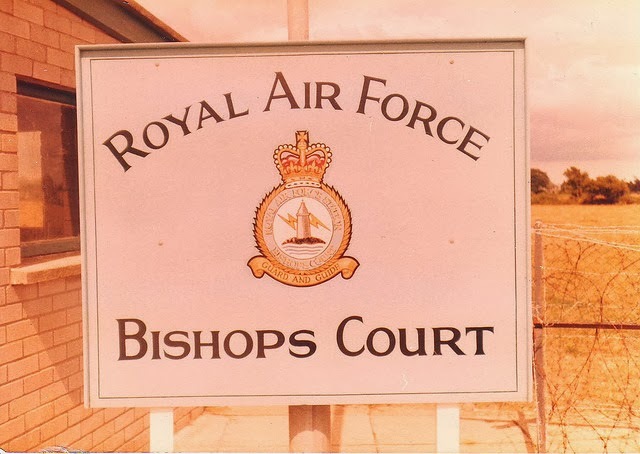 The RAF where responsible for monitoring the skies in the Atlantic sector for attack from the Russians, while the civilian operators were responsible for monitoring high flying aircraft (above 25000ft) ensuring adequate height and separation for the cross atlantic flight paths. 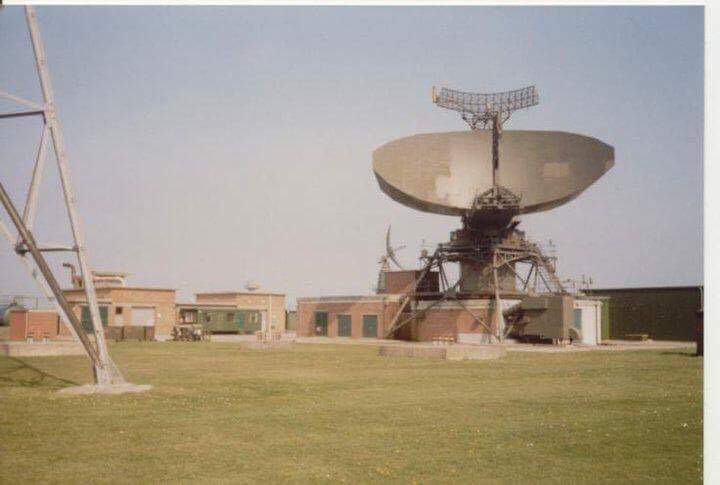 In the mid 1960’s (certainly after 1964) the site gained a type 84 radar (that was relocated from RAF Bawdsey) and became a Master Radar Station responsible for the atlantic area. 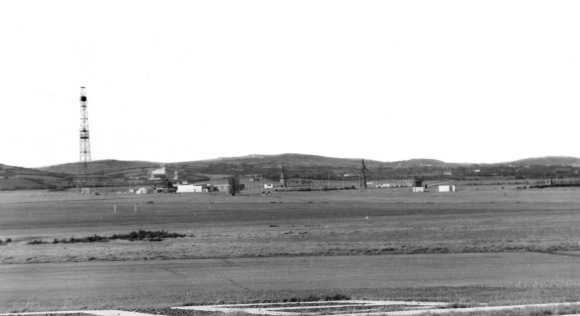 The site was closed in 1978, and the remote head and R8 building at Killard Point was removed and the area returned to a greenfield site, of which precious little remains to be seen today. 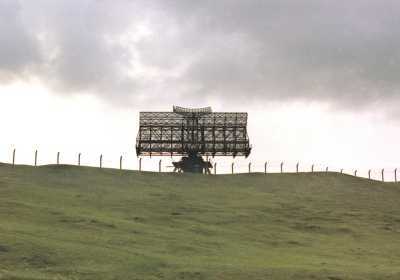 The RAF continued using the main site and in 1982 installed new mobile radars. 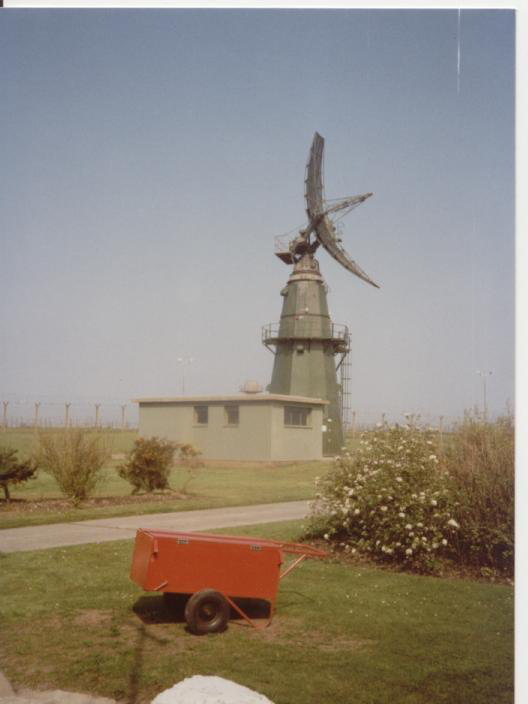 However by the late 1980’s the decision was taken to close the whole site and and by 1991 it was put up for sale. The runways are still extant, and the land surrounding them is now used for agriculture. 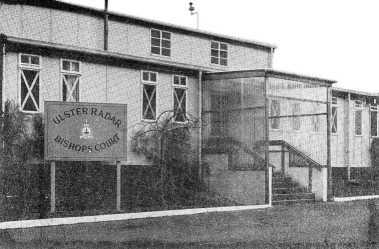 The CRP is still extant and is now the HQ of a motor racing company who have built a motor racing circuit on part of the old airfield. Various remnants remain, e.g. 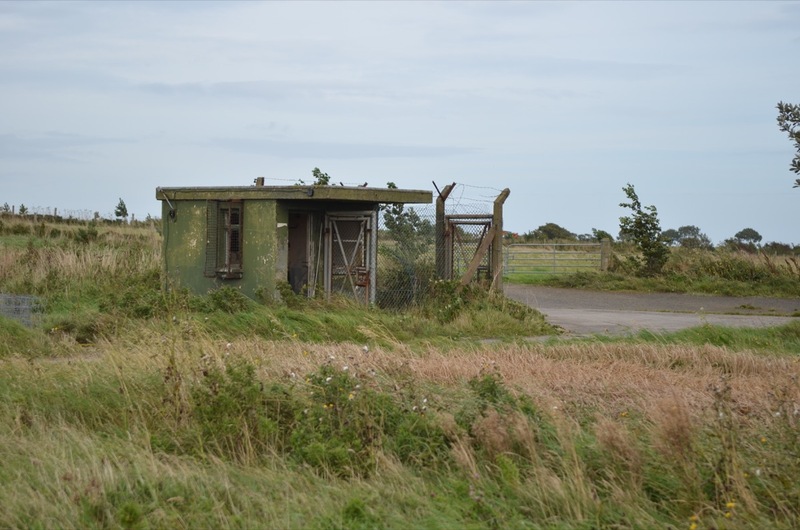 the type 84 transmitter and receiver building (R17), and surrounding support structures are extant but quite derelict, although some nice remains of radar equipment exist inside, the rest of the buildings are either empty or used for the farmers storage. 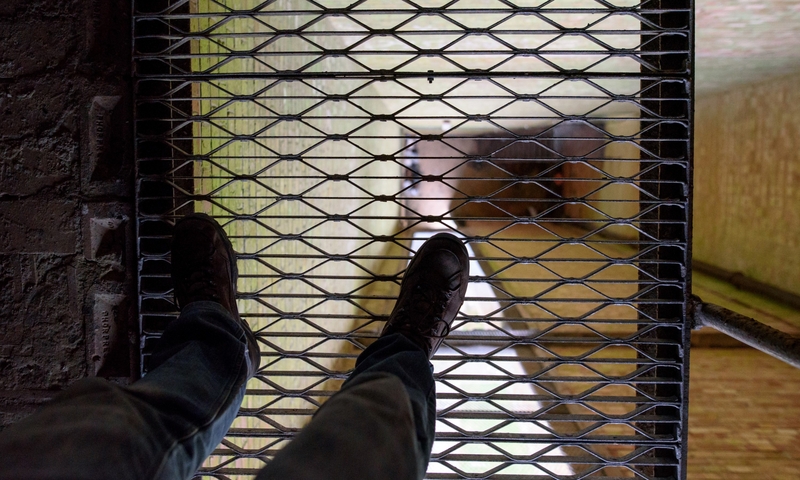 Various plinths for height finders can be seen around the vicinity, and some of the original security fence still exists. 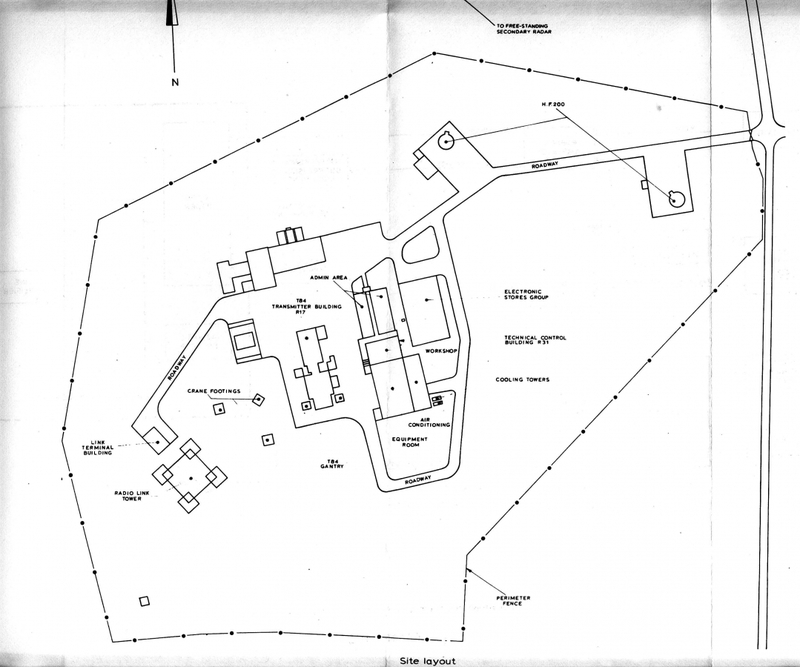 In 2003 Ryanair considered the possibility of purchasing the airfield and creating an airport but these plans didn’t come to fruition. 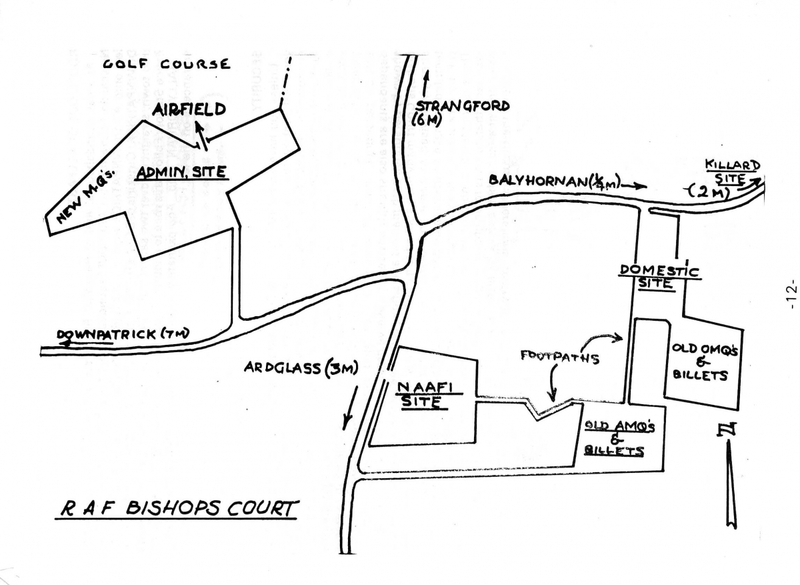 In Sept 1989 the IRA fired 9 mortar bombs on the base, luckily there were no casualties. If the 2 photos from Forces Reunited are yours please contact us so we can credit you appropriately!